As Chief Executive Office (CEO), John Thwaites guides the overall strategic direction and growth of Remcan. He is responsible for sales of existing services as well as the development of new services, locations, and tactical acquisitions. John believes in delivering high quality, innovative and safety-enhanced services to railway track owners and operators across Canada and works directly with the COO to fully optimize operational performance. With over 20 years of railway engineering experience in all disciplines, Jason Thomas is the Chief Operating Officer (COO) at Remcan. 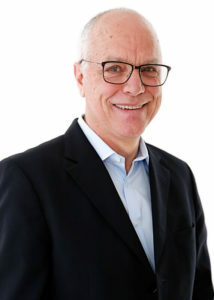 He is responsible for overseeing and managing all company operations, working directly on business development, and guiding research and development projects within the organization. With a background in Civil Engineering and Restoration of Natural Systems, Jason enjoys working with clients to find solutions to complex projects and emergent situations. 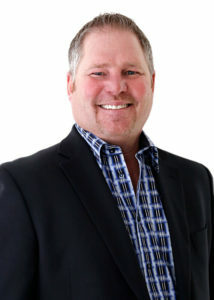 Tom Winters is the Senior Vice President at Remcan. He is responsible for managing Eastern Canada – including Manitoba, Ontario and the Maritimes, as well as South East BC Civil Operations and overall track construction. Tom has built deep knowledge and skill in the railway industry, working for CP Rail, BC Rail, and CN Rail over the last 30 years. For Tom, no two days are ever the same and he thrives on managing people and processes. Patrik Eliasson is Vice President in charge of Specialized Services at Remcan, responsible for overseeing various divisions within the company, including Signals & Communications, Bridges & Structures and Civil works. With over 25 years of experience in the construction industry in project management and leadership roles, Patrik brings responsive communication, problem solving, safety and forward thinking to every project he works on. Prior to his current role, Patrik worked as the Operations Manager at PNR RailWorks, Pacific Region. 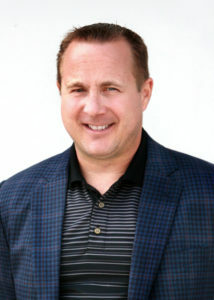 As Vice President of Finance at Remcan, Jeff Swanson provides financial leadership, risk planning, and budget management for the entire organization. 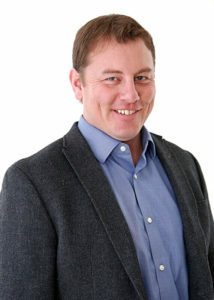 Jeff is a Certified Professional Accountant (CPA) with over 20 years’ experience in the railway industry. From the executive boardroom to the shop floor, he has worked in various roles at Canadian Pacific, CN Rail, BC Rail, as well as KPMG. 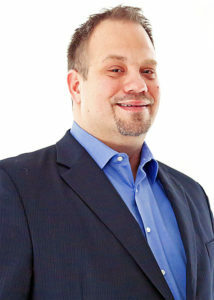 Highly analytical and intuitive, Jeff is responsible for driving continuous improvement at Remcan, implementing strategic policies and communicating with key stakeholders.